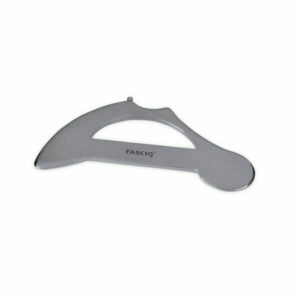 When therapists use IASTM tools (“Instrument-Assisted Soft Tissue Mobilization Tools” or in short “Instrument Assisted Massage Tools”), the treatment becomes much less physically taxing. Many therapists use their fingers to apply pressure to the (soft) tissue. 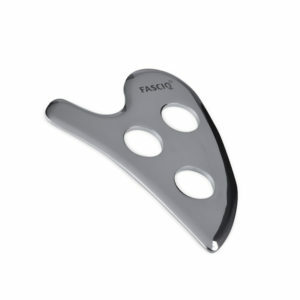 THYSOL Australia offers a wide range of FASCIQ® IASTM tools. 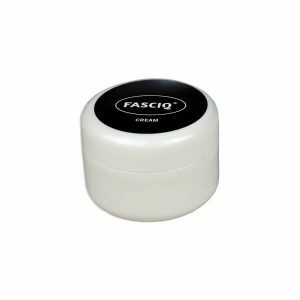 A flexible and well-maintained, healthy fascial network. Mobilization of the soft tissue. Loosening of adhesions in the connective tissue. 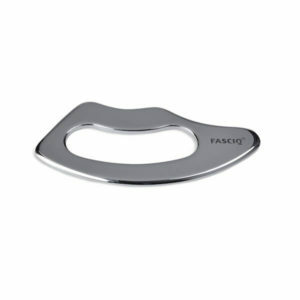 The FASCIQ® IASTM Tools consist of a number of separate tools that look different with various finished sides. 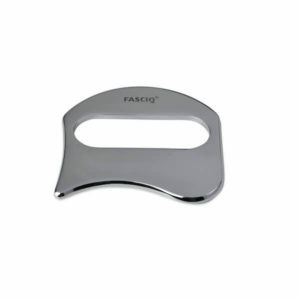 In addition to separate instruments, FASCIQ® also offers two complete IASTM toolsets with various shaped tools. 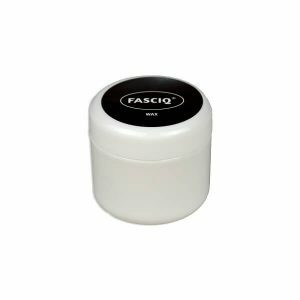 All IASTM Tools are packed in a sturdy, beautiful storage bag. 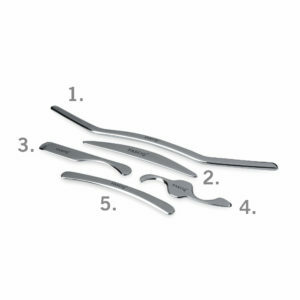 Usually, each tool has multiple shapes and finished edges to increase its employability. 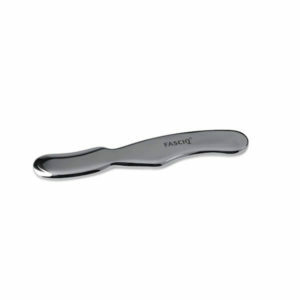 The smaller tools are generally used for the treatment of smaller parts of the body, smaller strokes and reaching superficial tissue structures. 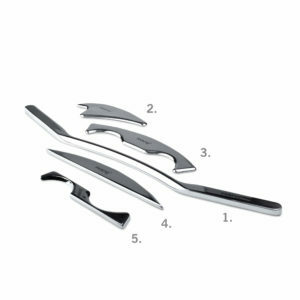 The larger and heavier tools are used to reach deeper and are suitable for the treatment of larger parts of the body. 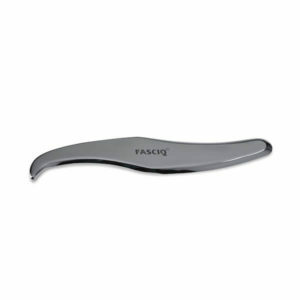 These IASTM tools help prevent joint wear and strains complaints among therapists. 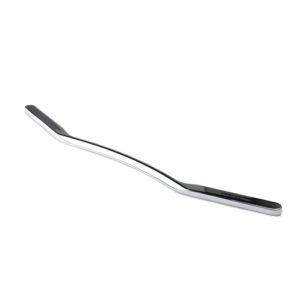 Concave shape, this is a rounder, long curve. Convex shape, this is a tube-shaped indentation. 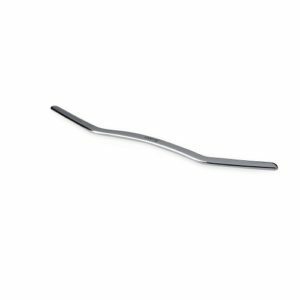 Round blunt shape (for more pressure and deeper layers). 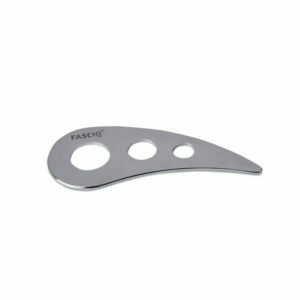 Hook shape (among other things for the treatment of trigger points).